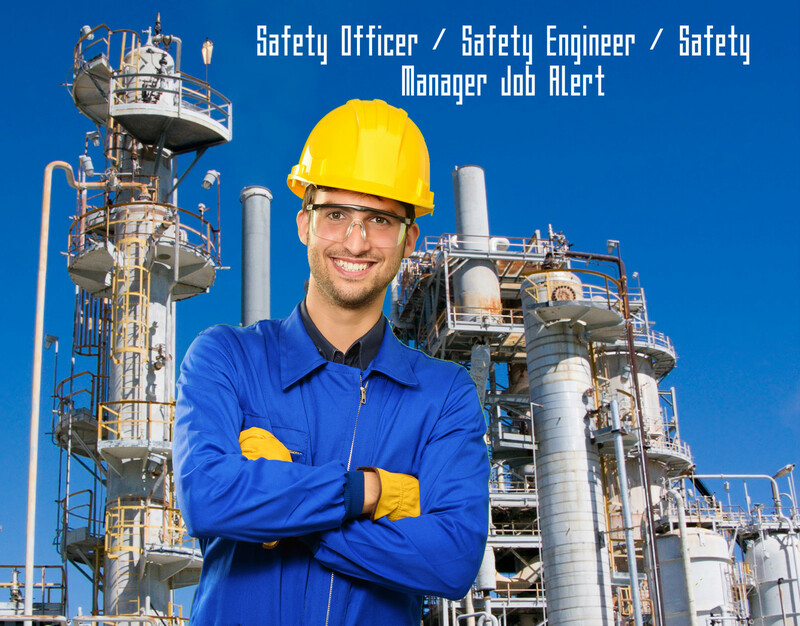 The Safety Officer / Safety engineer with 3-5 years of work experience is required for the Construction and projects management. Should be familiar with Advanced Health and Safety strategies. The Candidate with exposure in Oil and Gas Industry or Industrial site will be preferred. The Integrated solution provider for the projects related to instrumentation, electrical and automation. Specialized projects handler in Oil and Gas,factories and refinery projects. Head Office Location : Mumbai. Company Name :konstelec Engineers Pvt Ltd. Mention the Post & Do not forget to attach the certificates copy. Also Subscribe our website posts with your E-mail. I would like to ask a question that can a person who doesn't has engineering degree or diploma but rather he has degree with other streams with safety diploma,be a safety officer or not. We are happy to have a faith in our experts and the query. All the professionals with Safety Qualifications ( with or without technical streams) can be a safety Officer. "Safety Officer" is simply a designation for your job , not more than that. So do not worry and go ahead. We wish you the best future in your career. 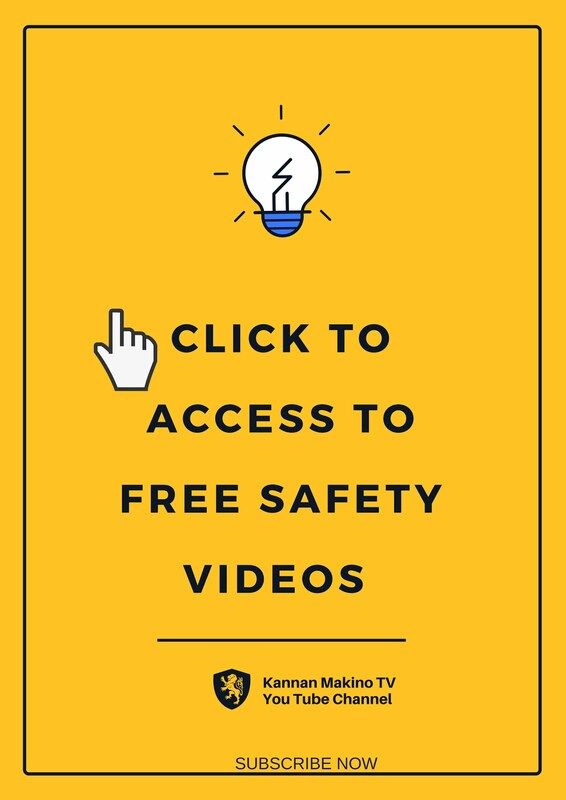 I want learn more about safety officer .